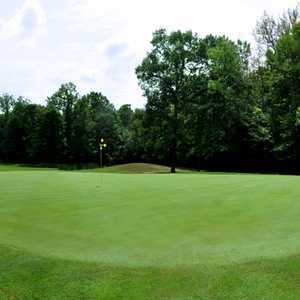 Located in Bridgeport, Green Acres Golf Course is less than 10 minutes from downtown Frankenbluth. 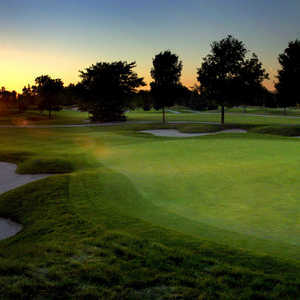 The course has a scenic location with the Cass River bordering the northern and western edges. 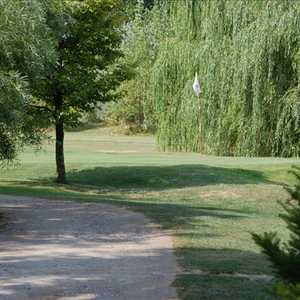 Carved from mature woodlands, the course enjoys peaceful seclusion thanks to the tall, shady trees and the terrain is mostly flat, which makes it a great walking course.